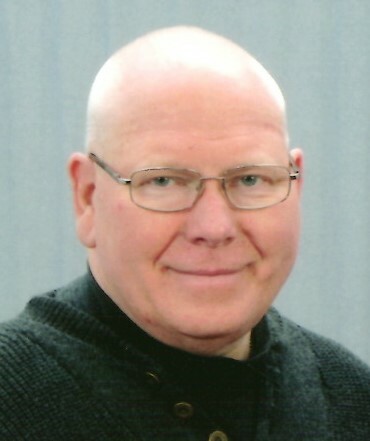 Michael L. Hereda, 66, a lifelong resident of Wadsworth and more recently having resided in Rittman, passed away unexpectedly with his family by his side on February, 6, 2019. Michael was born in Akron, Ohio on July 23, 1952 to the late John and Jackie (Fisher) Hereda. He is Survived by his loving wife of 47 years, Elaine (Kasserman), daughter; Tanya (Don) Miksch, sons; Matthew, Michael and Marcus (Jeanine) Hereda. Grandchildren, Jordan and Brandon Miksch, Andrew and Owen Hereda, Drew, Jaret and Ben Lilly. Sister in-laws Debbie Hereda, Janet (Roy) Patton and Connie (Scott) Brewer. Brother in-law Ken (Vicky) Kasserman. There are also many cousins, nieces and nephews. The family will receive friends 4-8pm Sunday at the Hilliard Rospert Funeral Home, 174 N. Lyman St. Wadsworth. Where funeral services will be conducted Monday at 9am with Fr. Robert Jackson officiating. Interment will be at Woodlawn cemetery. The family would like to thank all the doctors, nurses and staff at Akron General Hospital for the excellent care Mike received.